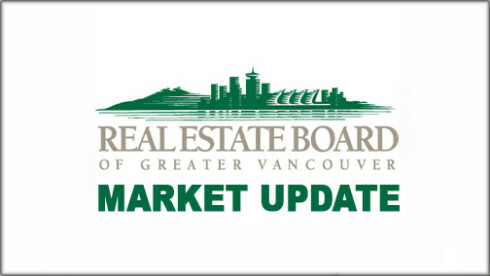 It all sounds pretty frightening: according to the latest Real Estate Board of Greater Vancouver statistics, the number of property sales in March reached an all-time monthly high of 5,173. A decade ago, the board was stunned as annual sales topped 30,000 units five years in a row. A dozen months like March, and the board would easily be topping 60,000 sales in 12 months. Wow. Moreover, seldom have so many homes sold leaving so few in the market. April started with just 7,358 properties listed for sale – even after 6,278 new listings were added. Small wonder buyers feel like the heat is on. But those who stay cool – and here’s hoping you’re one of them – will find opportunities. I looked at my database on April 1. When it comes to Vancouver Westside real estate – UBC, Point Grey, Dunbar and Kitsilano – the ratio of listings were healthy compared to the rest of the region. Condos for sale in Vancouver Westside, for example, are double the number of units that sold last month. Westside real estate’s most affordable option, the median price was $605,000. There were also double the number of houses for sale in Vancouver Westside. Sure, that may be because the median price is north of $3 million, but Vancouver Westside real estate listings are healthy as buyers bring new opportunities to market. With the long-term view for interest rates indicating no increase until next year, buyers also have time to scout the properties that might suit them best. Competition is likely to stay strong, but by working with someone who knows the real estate for sale in Vancouver Westside – and is up to date on new listings, you’ll have an advantage. Prices are likely to increase, so factoring in a little extra into your budget is important to getting the deal you want. But you won’t get the deal without listings, and as those continue to come to market, sales are set to continue, too. And the next one could be yours!